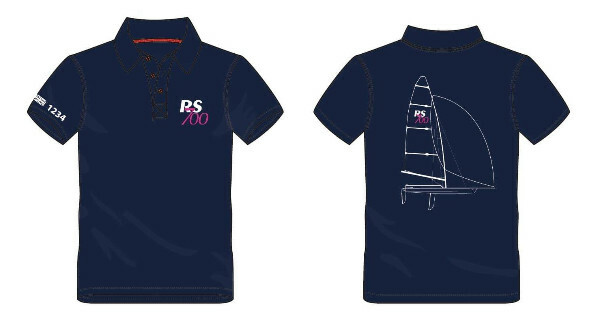 RS700 polo shirt on sale now! The order will hit the printer on Mon 7 Jan 2019. Your polo should arrive within 15 working days.